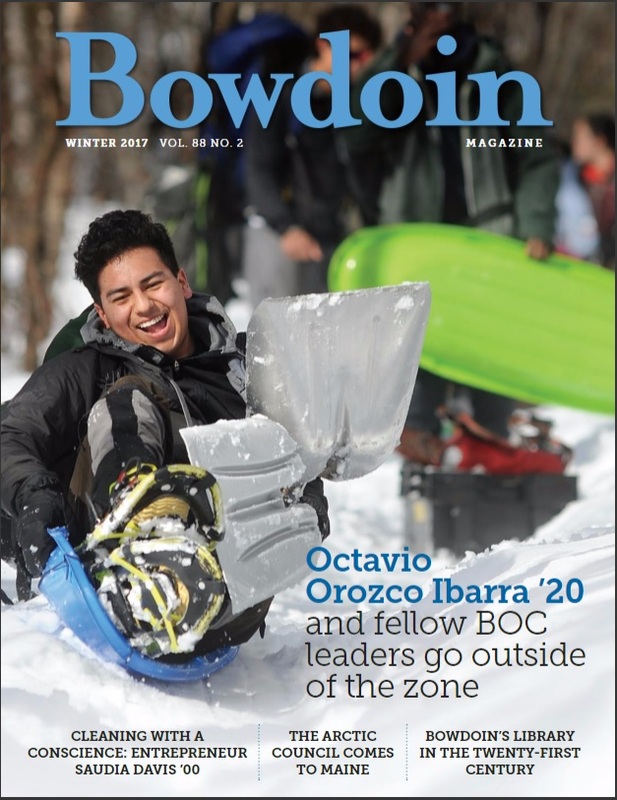 I was so pleased when Bowdoin Magazine editor Matthew O’Donnell asked me to write an article about the Bowdoin College Art Museum’s post-doctoral curatorial fellowship, funded through the Mellon Foundation. I had so much fun visiting and speaking with the current fellow, Ellen Tani, and interviewing museum people, faculty, and students. It was also a pleasure to visit the museum with photographer Tristan Spinski. You’ll find his great photos and the story in the Spring 2017 issue.